Chesterfield Champion GCL Products are proud to announce their new SoRoTo Mixers trade-in scheme. SoRoTo Mixers UK, a distributor of forced action mixers, are the first in the UK to offer a trade-in scheme, enabling contractors to update & upgrade their mixing equipment. 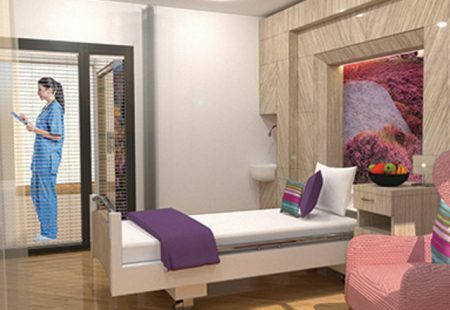 GCL Products are the sole distributor of SoRoTo products for the UK, Ireland and Channel Islands. 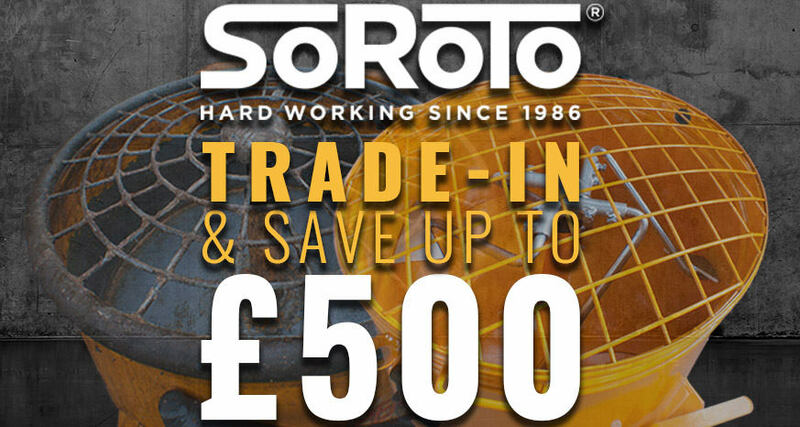 From February 1st 2019, SoRoTo Mixers UK, which falls under the parent company GCL Products, are pioneering a trade-in scheme which gives contractors and tradespeople an opportunity to exchange their current forced action mixer for a discount of up to £500 against a brand-new model. 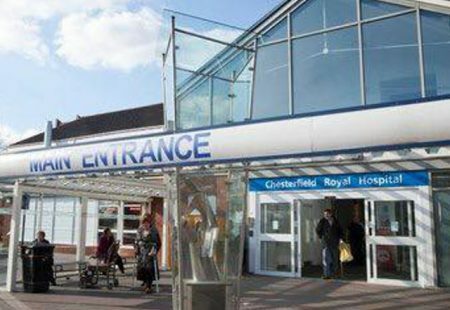 Forced action mixers can be used in a huge range of applications including the mixing of concrete, render, mortar, the in-vogue resin bound gravel, screed and plaster. 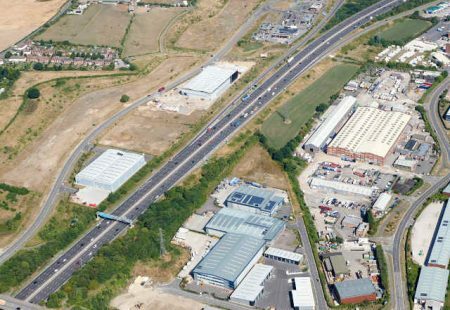 This highly versatile nature means that the trade-in scheme could prove incredibly popular with operatives across a broad spectrum of trades. SoRoTo Mixers are the official UK distributor for SoRoTo Maskiner, the Danish manufacturer of mixers and belt conveyors. 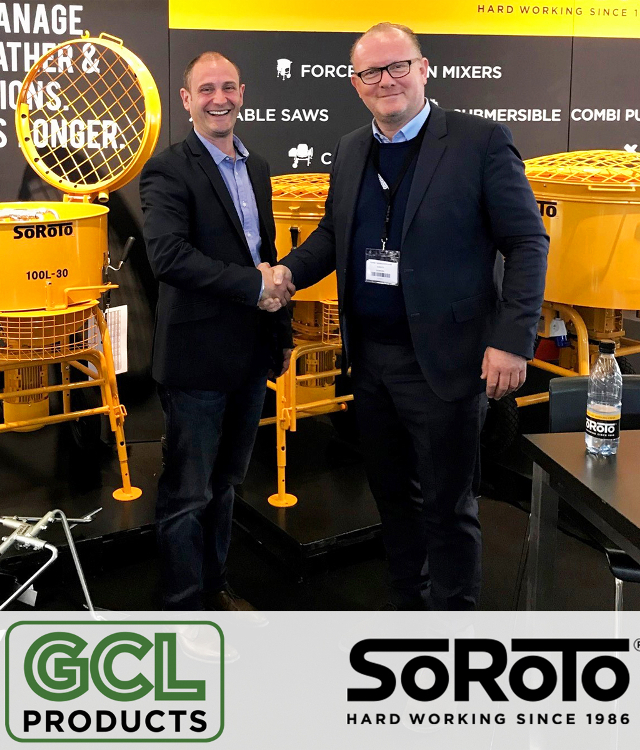 Part of GCL Products Ltd, SoRoTo Mixers supply a range of mixing equipment for the construction sector both directly to the consumer and through a network of resellers.